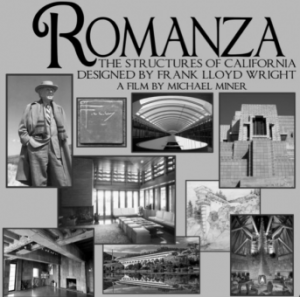 AIA Greater Columbia and the Columbia Design League are proud to present a screening and discussion of the new film “Romanza: The Structures of California Designed by Frank Lloyd Wright” with film maker Michael Miner. This unique opportunity will also include an exhibit of FLW artifacts available for viewing before and after the film including Eddie’s house, a doghouse designed by Frank Lloyd Wright for the Robert Berger home in San Anselmo, California. This event will be at the Columbia Museum of Art on Tuesday July 31st. Tickets can be purchased online for $8 with $10 tickets available at the door. There will be a cash bar and light hors d’oeuvres beginning at 5:30pm and the film (89 min runtime) will begin at 6:30pm, followed by the Q & A with film maker Michael Miner. Join us after work on Wednesday, July 25th, at the Flying Saucer for another great time! Last month’s YAF Social was a great success! Thanks to all who came out! We’ve got a lot of great ideas circulating, come help us make them happen (or just hang out, meet people, and have a pretzel)! 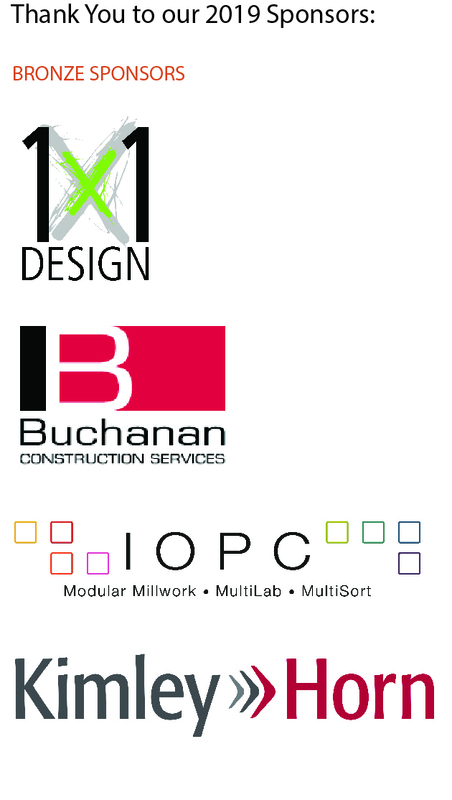 Get those elusive LEED CE Credits!!! Outdoor Air (i.e. ventilation) is critical to ensuring a productive and healthy indoor environment and is required by building codes and industry standards and is worthy of its own LEED 2009 Credit. In addition, unmanaged Outdoor Air is wasteful and expensive to condition in many regions of the world. This course demonstrates the advantages of measuring and controlling outdoor air intakes versus the traditional approach of relying upon a fixed outdoor air damper position, provides guidelines for the design and resulting control of the airflow monitors, provides a selection criteria for outdoor airflow monitors, and identifies how to apply for the LEED 2009, NC, IEQ Credit 1 – Outdoor Air Delivery Monitoring point using the LEED Online Template. The goal of this course is to promote the application of outdoor air monitoring and control to improve a building’s indoor environment, pressurization control and energy use. The target audience for this course is consulting engineers, contractors, owners, facility managers, code officials, architects and LEED project managers with a basic knowledge of HVAC systems.